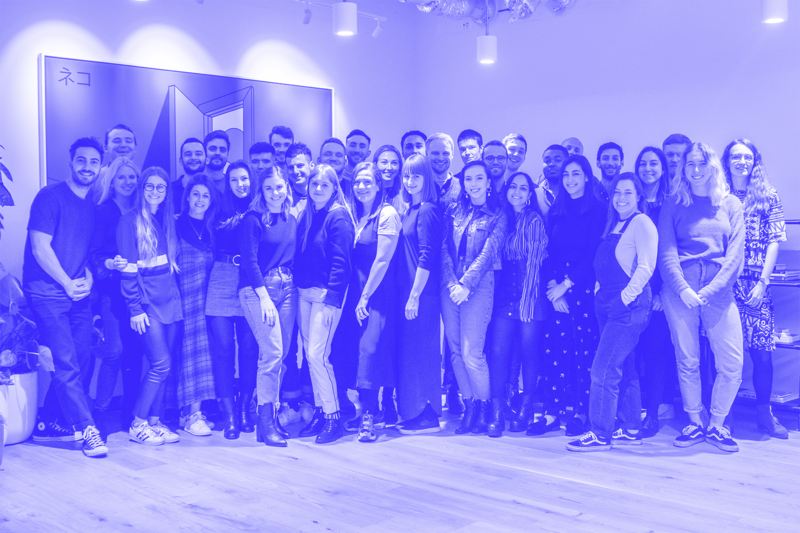 We’re looking for a Paid Media Manager in London who we can add to our talented team, with a great understanding of media strategy and social advertising (around 1-4 years experience with paid social media). You will work closely with all the account teams to set and deliver paid advertising strategies that align closely with the key social and business objectives of our clients. Our Paid Media Managers are crucial – their work is what makes sure that the brilliant content created by the rest of the agency gets seen by the right people at the right times. All in all, it’s a pretty demanding, fast-paced but extremely rewarding position. Sound good so far? Awesome! Now, let's really get stuck in. Analytical Mind - figuring out the best way to achieve client objectives takes creativity, problem solving and evaluation of results. An analytical way of thinking means you can navigate the choices logically and systematically, testing different approaches and comparing the outcomes and adjusting accordingly. Confident with Numbers & Spreadsheets - social media advertising is a data driven pursuit. You must be happy with looking at a table of figures and be able to glean insights from what you see. Passion for Learning - social media is a fast moving industry and social advertising even more so. Products change and adapt weekly and you must be happy with keeping up to date with new changes and learning about how they may impact our output. Familiarity with our platforms and software - as advertising becomes more and more technical, we are looking for candidates who not only knows their way around Facebook Power Editor but can delve into Google Analytics and assess the effectiveness of their campaigns, as well as being able to pick up new tools and software quickly. You’ll get bonus points if you have knowledge of other social networks or experience with any social advertising back end. Real drive and ambition - we are a small team in our infancy as a company, and have ambitious plans for growth, so we’re after people that share this mindset. You will be eager to learn and accelerate your career by playing a key role in building the business. Initiative and common sense - as well as following the team lead, you will be able to think on your feet, take responsibility and identify new areas and opportunities which we can collectively explore.